Business activities are sluggish there is poor demand due to on-going Diwali celebrations. Arrival is also low in markets there is no more supply pressure. Most of business activities like arrival, transportation, processing and export will be muted. Business activities will be resume after 3rd November. Crude oil prices are under pressure. These are trading below USD 50/barrel. Processing activities will be remained low during next 10-15 Days. There is arrival of 65000 Bags per day. Arrival is not increasing due to lower production. Over all business activities will be remained slow during next 8-10 Days. There will supply pressure and impact of poor demand. Will bubble of Guar boom or blast ? 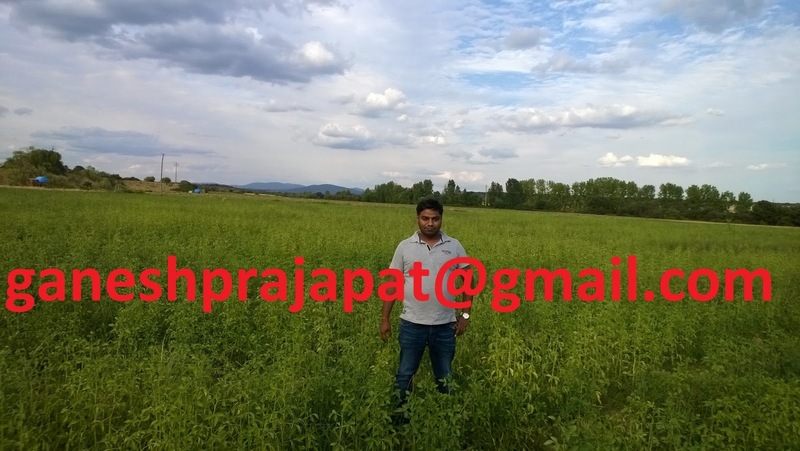 Guar cropping cycle for this year has almost completed. 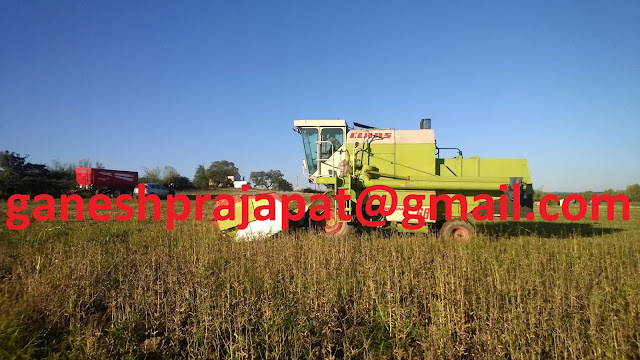 Crop has been harvested and most threshing has been completed remaining will be completed in this month. Next supply will come in October-2017. Demand for next 12 months will be completed from existing stock and current arrival. Over all crop cultivation conditions were poor for guar cultivation. The first rainfall covered only few patches in rain fed area of Haryana & Hanumangarh, Churu, Jhnjhanun and Sikar. At that time prices of kharif pulses were high and farmers were preferring only pulses like Moong and Moth over the guar crop. In these area guars was cultivation only 5 % of total sowing area. It was just 20 % of Last year crop. This crop developed very well and it was the early crop of Guar. Next arrival of rainfall covered other parts of Guar growing area excluding Barmer, and Jaisalmer. By this time prices of pulses were high and farmers were still preferring pulses crops over Guar crop. 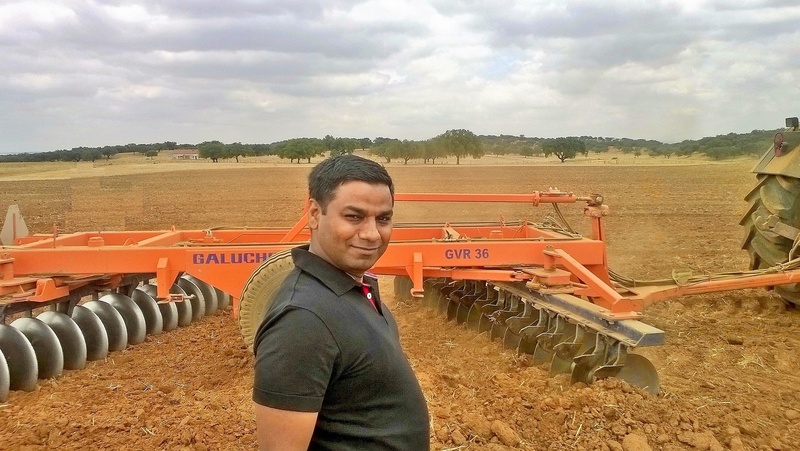 Guar was cultivated just 30% of last year. This crop did not get the enough cultivation conditions and crop is poor in comparison to Last year except Ganaganagar due to irrigated cultivation conditions. 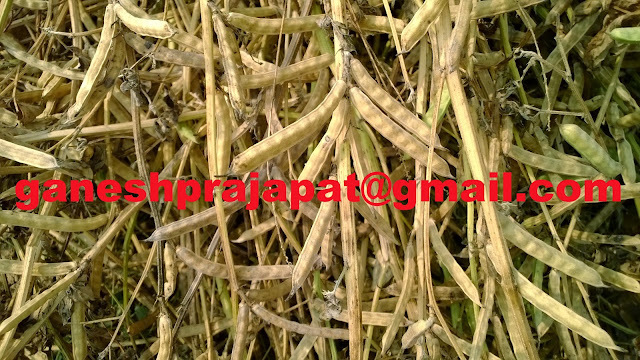 Some patched of Guar growing belt were still waiting for Guar specially in Barmer, Jodhpur and Jaisalmer area. By the End of August there was rainfall in these areas. Farmers preferred Guar over other crop due natural growing conditions in these area and low investment. With increasing cultivation area of pulses, prices started to come down and it reached in the range of Guar. Rainfall was very good and there was continuous rainfall for 6-7 Days. Farmers started the cultivation of Guar but rainfall pattern was uneven. Crop did not get the second rainfall in most of area. And around 60-65% crop was damaged. Productivity of rest of crop is very low around 50 Kg-100 Kg/ Hectare. 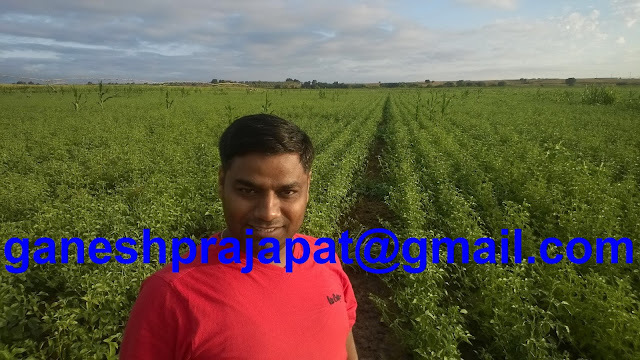 This year over all cultivation of Guar was on 20,00,000 hectares in Rajasthan and Total cultivation of Guar was not more than 25,00,000 hectares in India including Haryana and Gujarat. Overall production is expected to remain below 400Kg/Hectare as most of cultivation area was under rain fed condition and crop was damaged on large area in this belt. Even in Haryana, major cultivation area was limited to rain-fed area. As per primary estimate by keeping all the factor in view, overall production of Guar will be remaining around 80,00,000 Bags. Thus, production side of guar is in favour boom. Crop is poor. Arrival of guar is at its peak. Generally, by these days’ arrival reaches up to 100000-125000 Bags per day but it is not crossing 65,000 Bags per day. It is showing the actual availability of commodity with farmer. In the market traders are buying guar at Rs 3300-3400/100Kg. But in interior location small traders are buying at Rs 3100-3200/100Kg and supplying to stockist. Speculators are active and they are buying full-fledged. Group of traders are active in market and putting the pressure on guar prices so that it should remain low and they pick the material at lower prices. Prices are not moving more than Rs 3600/100kg but it is also not falling below the 3200/100Kg even in this peak arrival. As per marketmen prices will improve but it will improve once the material will come out from the hands of Traders and farmers. Now processors and exporters want to stock at lower prices. Farmers and Traders want to sell at higher prices. Demand of Guar is poor now but it is improving that’s good for guar industry. In international market, crude oil prices are improving and it is maintaining current level above USD50/barrel. Oil rigs count is also increasing. 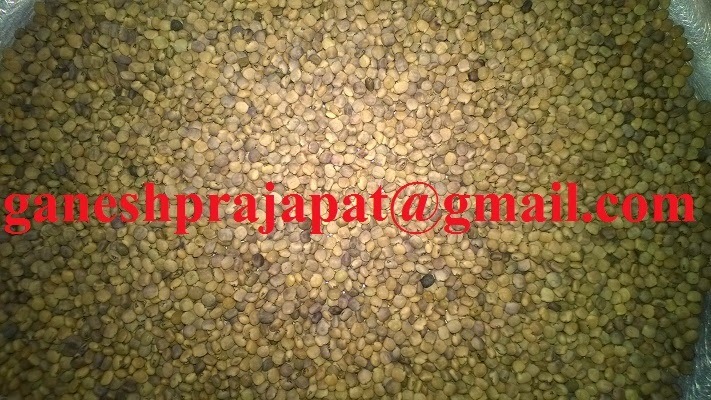 Korma prices are high and at lower side it is giving support to Guar seed prices. Except the regular demand there will be demand of Guar seed and seed for next cropping season. Next week is expected to remain sluggish for business activities. As there are holidays for 5-6 Days. Most of processing industries remained closed and labor and employs goes on holidays and they will return on first week on November. Arrival will go down in November and supply will become tight in comparison to the demand. Major arrival from irrigated area will be very low. Good quality material comes from the irrigated belt. As per marketmen availability of material below 3500 is good for investment for next 6-12 Months and Guar will give good return from these levels. Guar is still strong commodity in comparison to other Kharif commodities specially in Guar growing belt. 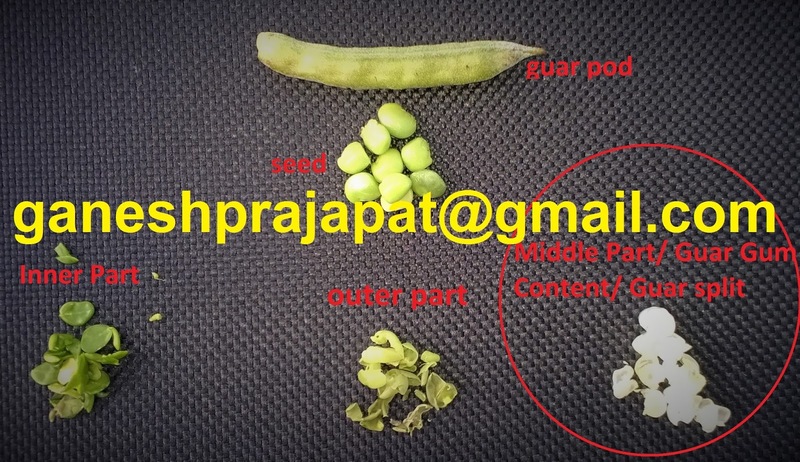 Guar remained stable but it dropped at weekend with increased arrival. In this week Guar remained around 3500. 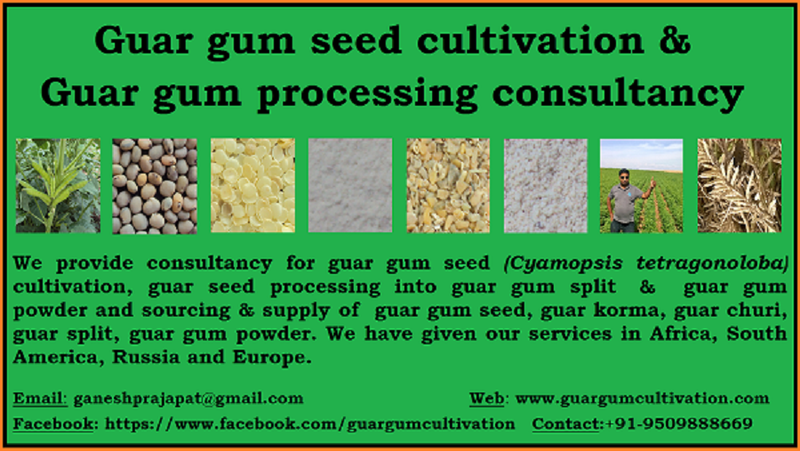 Arrival of Guar seed in increasing from guar producing belt. Market is in buying mode and prices are stabilising at current level. There is also additional pressure of contract settlement in October month. Crop has matured in most of area and farmers are harvesting it. No rainfall has noticed and that is good for crop drying and maturity. Harvesting has completed in irrigated belt. Farmers in rain fed belt are still harvesting manually. Before Diwlai most of harvest will be completed and cropping cycle will finish. Arrival will keep increase up to Diwali and it will remain peak arrival up to 15th November. Stocking activity has started with the increased arrival and it will keep going full-fledged up to December. 50 % of arrival is coming markets for selling and 50% material is diverting to stockist through small village level traders. This year estimated production of Guar is around 80 Lac bags. 40 -50 Bags bags of material will be stocked up to November. Current prices of Guar are good for long term stocking for 6-12 months. There is no any major chances of prices fall. Crude oil is maintaining its level above USD50/ barrel. It is good for Guar industry. 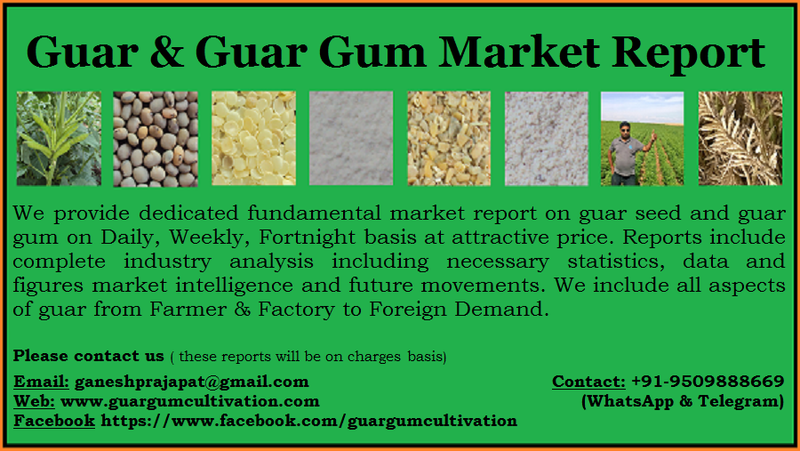 A long term stability will give support to Guar gum prices. Guar gum prices will further give support to guar seed prices. As per information coming from different sources. Estimate of guar crop will remain below 1 Crore ( 10 Million) bags this year. A tentative estimate is coming around 80,00,000 Lac ( 8 Million) bags. Total Guar gum industry will depend on this arrival up to October 2017. Since It is a monopoly crop of India and there is no any other source of guar production globally except small portion from Pakistan. End of October contract in NCDEX. October contract will finish on 20th October and there will be some settlement pressure on Guar prices with increased arrival in physical market. Its will settle between 3400-3500 level. Physical arrival has increased in market and there will be some pressure on prices but due to low production and strong buying prices will remain stable around current level of 3400/100Kg. With peak arrival prices will remain around the current level. Prices of crude will give further support to the guar gum prices. There are no any chances of Major gain before Diwali. After Diwali arrival will slow down and prices will move upward. If all the factors remain positive, then November contract will settle around 4000 /100Kg of more. It is good time and Good price for physical stock. There is also news of increase in export of Guar gum powder during last month.